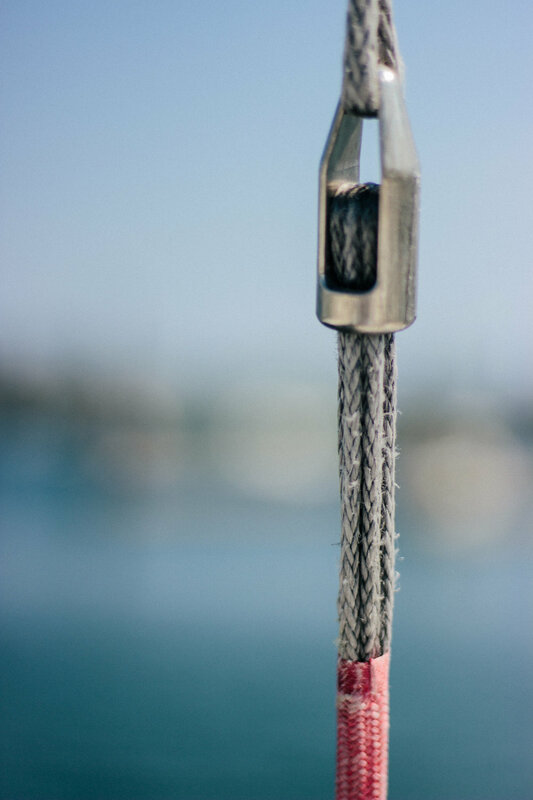 Kingspoke is a custom rigging solutions company serving the yachting industry in the northeast and beyond. When owner and founder Carl Merrill approached Mainland about developing a branding identity, it was important for us to do something of a studio visit. His studio that day? A 52 foot racing yacht called Spookie.